Deoksugung Palace is right in the city centre (like all the other palaces) and was originally built as a residence for Prince Wolsan, the elder brother of King Seongjong, in the 15th Century. After all other palace buildings were destroyed by fire during the Japanese invasion of 1592, King Seonjo (1567-1608) established a temporary residence here. King Gwanghaegun (1608-1623), who succeeded King Seonjo, named the palace Gyeongungung in 1611. 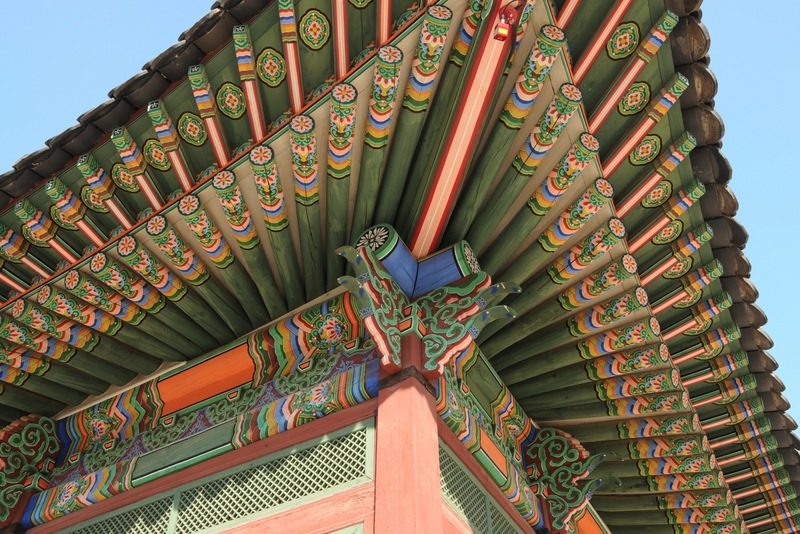 The palace was renamed Deoksugung in 1907, when King Sunjong ascended the throne and it has been known by that name to this day. In 2007 a major restoration project was undertaken and the remaining buildings have been restored to their former glory. 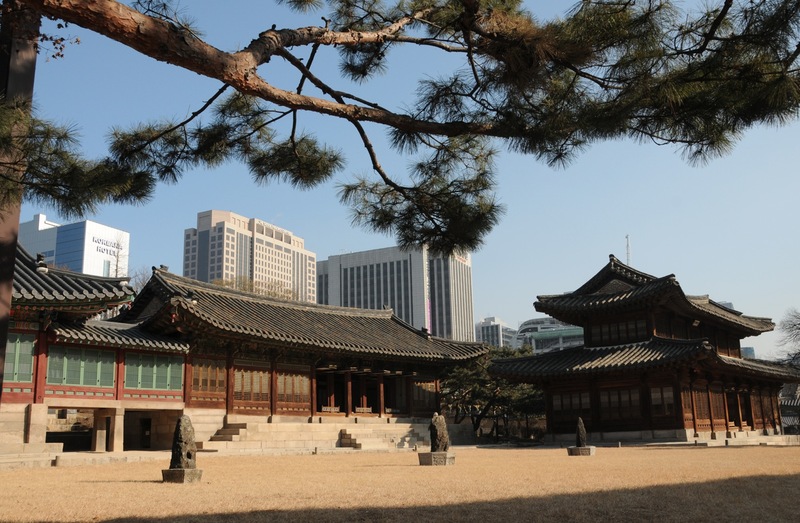 The palace was 3 times larger than it is today, encompassing the whole area around the present city hall, Seoul Plaza and Jeong-dong area. 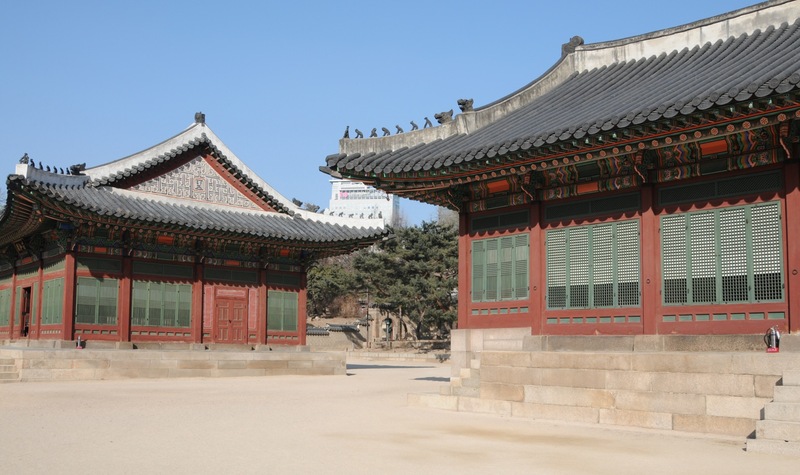 As foreign diplomats and missionaries arrived in Seoul, some western-style buildings also appeared inside Deoksugung palace. Take line one to City Hall Station and leave exit 2. Or take line two to City Hall Station and leave exit 12. With both stations you can’t miss the palace when you leave the exits, the palace is right next to it.